With Presto Elec, your city has a safe, all-in-one system that allows eco-friendly car owners to charge their electric vehicle anywhere. The charging station is easy to use. It can be equipped with different payment and authentification methods as well as combined with a parking system. 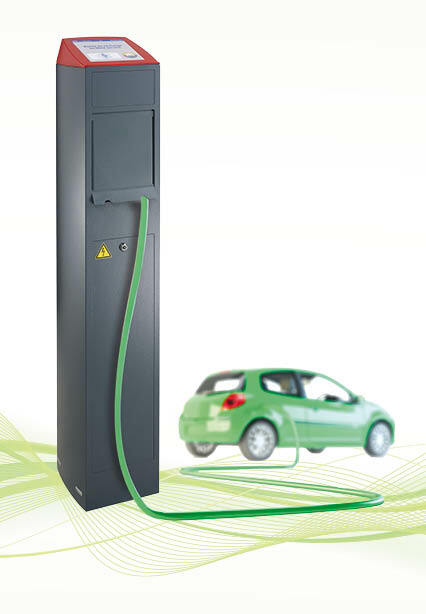 Presto Elec charging stations can be installed roadside or in parking lots. 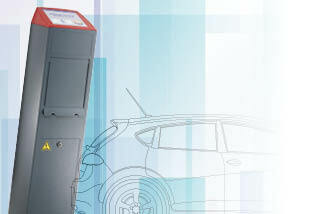 Each machine can charge one or four vehicles. 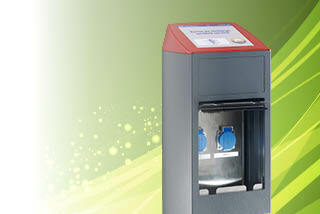 The electric charging station is designed to ensure secure latching during the charging process. The interior compartment easily adapts to various types of existing plugs and sockets. 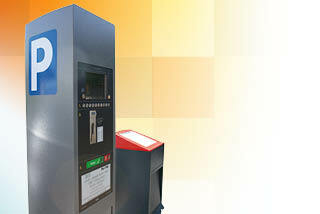 Controlled by an automated pay-and-display machine, the charging station opens remotely after using the chosen payment method. Or, Presto Elec can be equipped with a contactless smart card reader to verify access and activate the charger for autonomous access and use. All of the information concerning the electric charging station is transferred to the central management system. Remote control is possible for optimised equipment management. 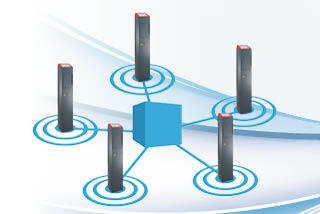 Data Fed from charging station to centralised control station by GPRS. The day’s transactions reported every night.